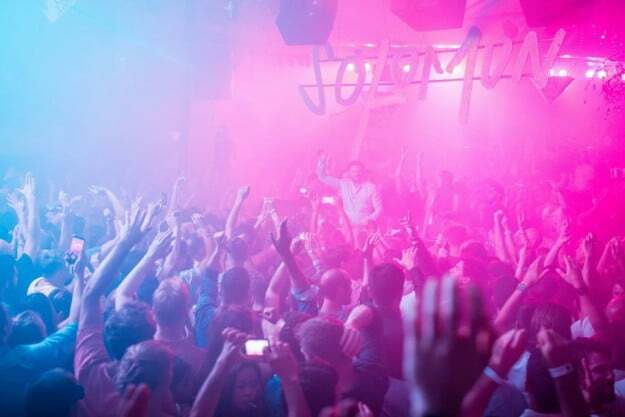 It has proven one of the most consistently popular nights in Ibiza for the last few years, so it makes perfect sense that global house pin up Solomon returns in 2015 with his clever +1 concept. 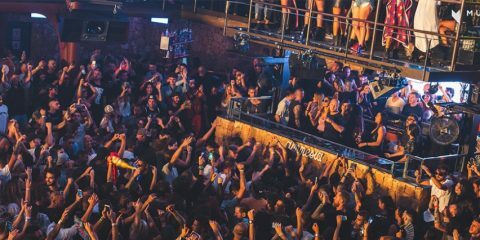 This year nothing will change except for the big name acts going the Diynamic label boss, and once again it takes place at Pacha as one of their more underground and forward thinking weekly events. Already this year there has been a mouth watering taster event with DJ Phono, but the season starts properly with hot duo Adriatique. The Swiss pair have long been a key part of Solomon’s label operation having released a strong strong of singles in the last few years, so it’s nice to see him supporting his own at this opening event. Their sound also is a perfect match for Ibiza – sun kissed melodies, infectious tech beats and lots of emotive vocals that bring dance floors together. Soon as you walk in, Pacha takes your breath away with all its magical production. As well as Solomon signs and projections there are LED light cubes, elaborate branches with lights in, multi colour lasers, visuals and lush drapes. Blasts of smoke add to the intensity of the peak moments of the night and there are also a load of dancers doing their do in wild style. It makes for a great and sensory stimulating experience from start to finish and the place is rightfully packed from early on as a result. Naturally for Ibiza 2015, the VIP area is heaving throughout the night, and the global room has now become part of the main room. There is also a funky room open tonight, and the whole place is packed with people. When Adriatique take control the crowd surges to the DJ booth and the pair begin a nice and tasteful journey through warm and rich house sounds. 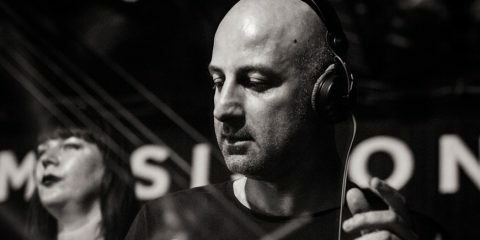 They get lots of reactions at all the right moments, nudging up the volume as they go, and what makes it all the better is the light man, who manages to match the mood of the music perfectly throughout the night, from deep and seductive to more main room and pumping later on. After they have more than warmed up the floor, it is time for the boss to take over. 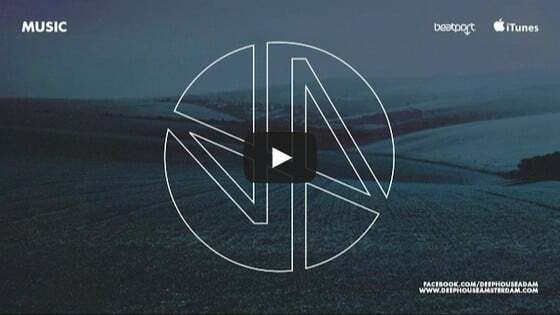 With a fresh bag of sounds, plenty of his own edits and remixes and some unknown gems as well, he does a fine job of keeping everyone locked and lays down some characteristically fat basslines, main room melodies and dramatic breakdowns. The crowd, made up of fans old and new, lap up his every new mix and the intensity of the party just keeps on building. This was a fine opening party that was so vibe fuelled that it alms seemed like a mid season session, not just the pre cursor to what is to come.